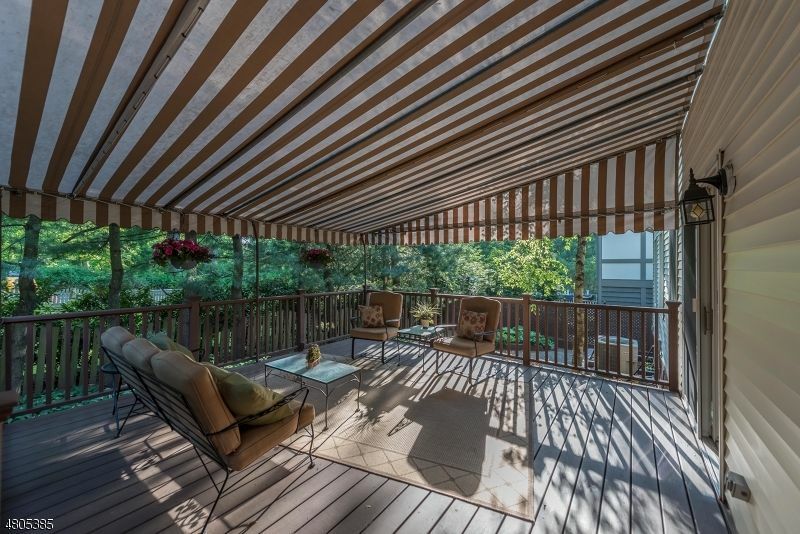 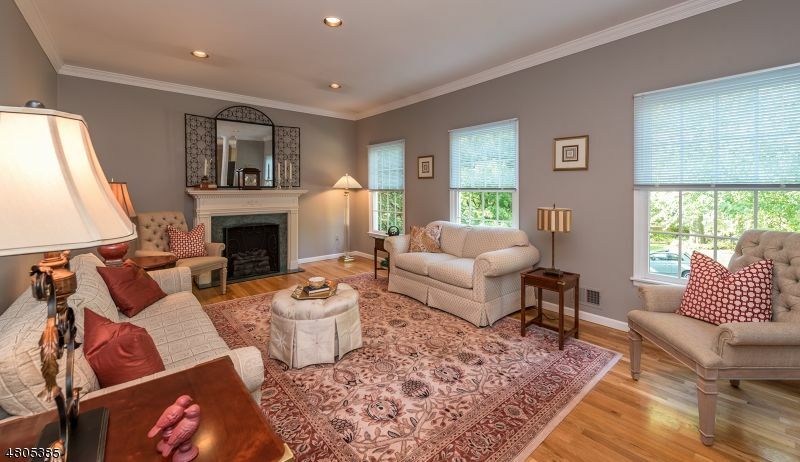 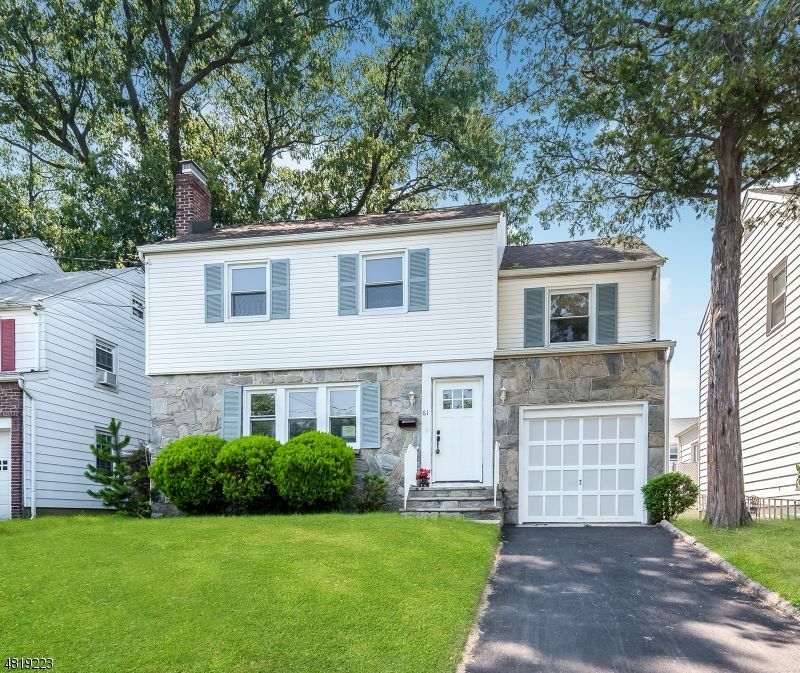 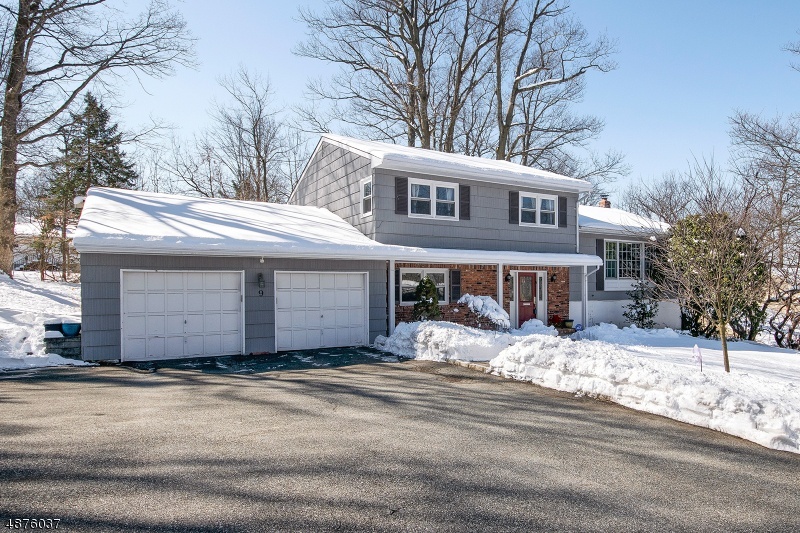 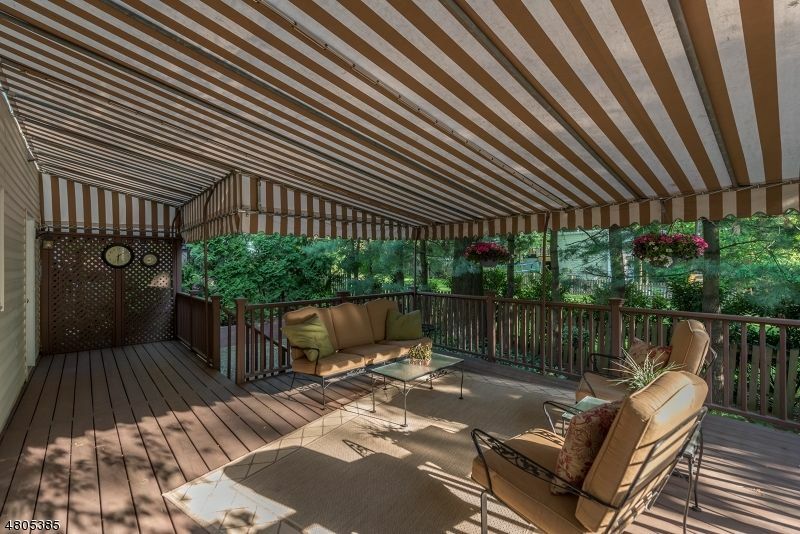 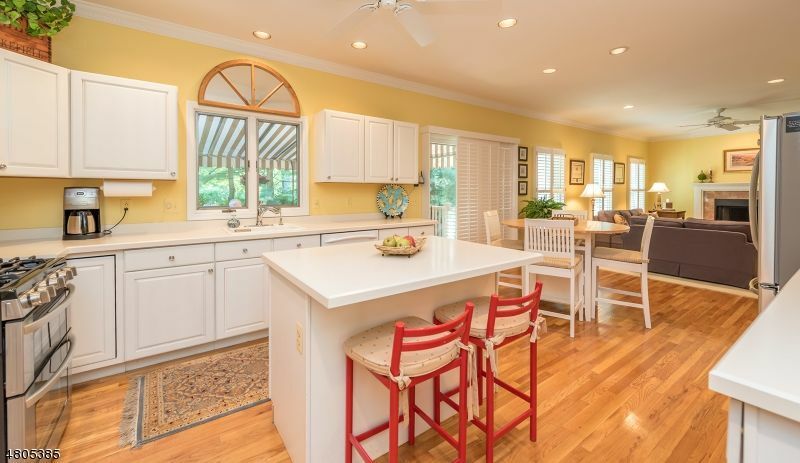 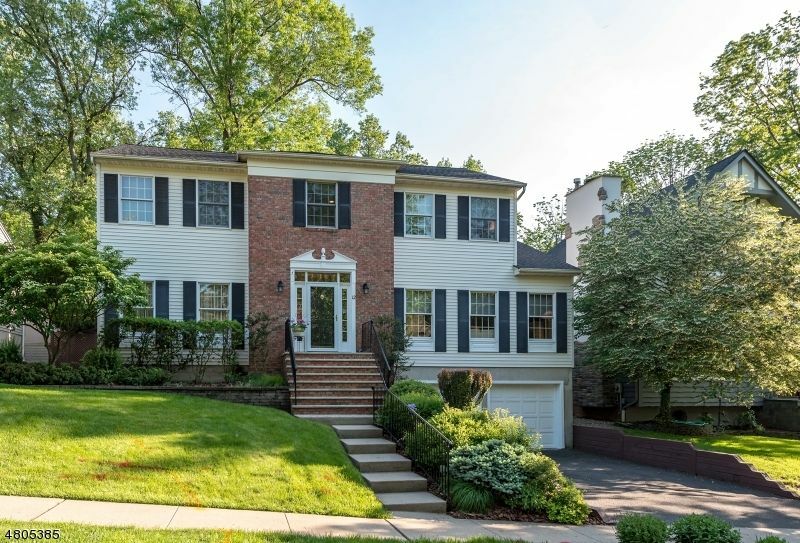 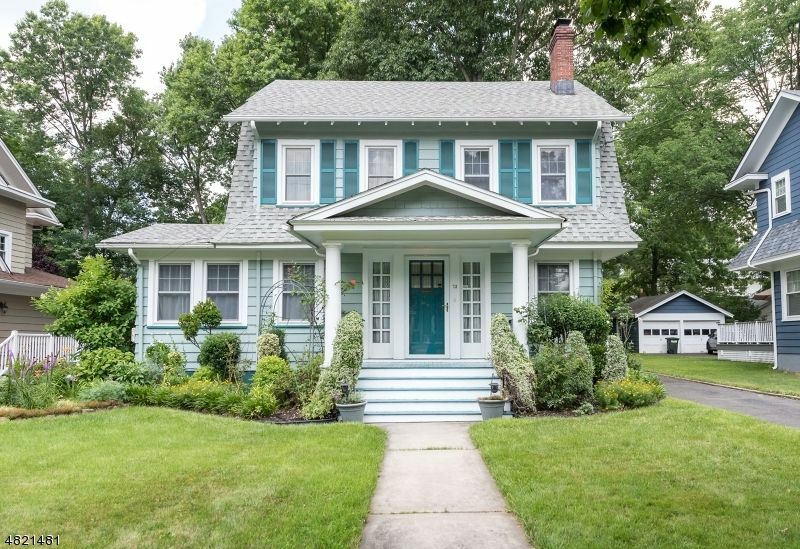 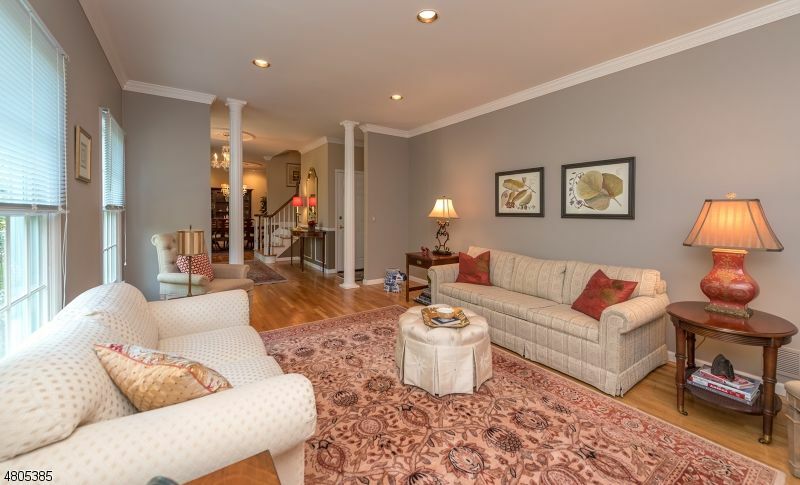 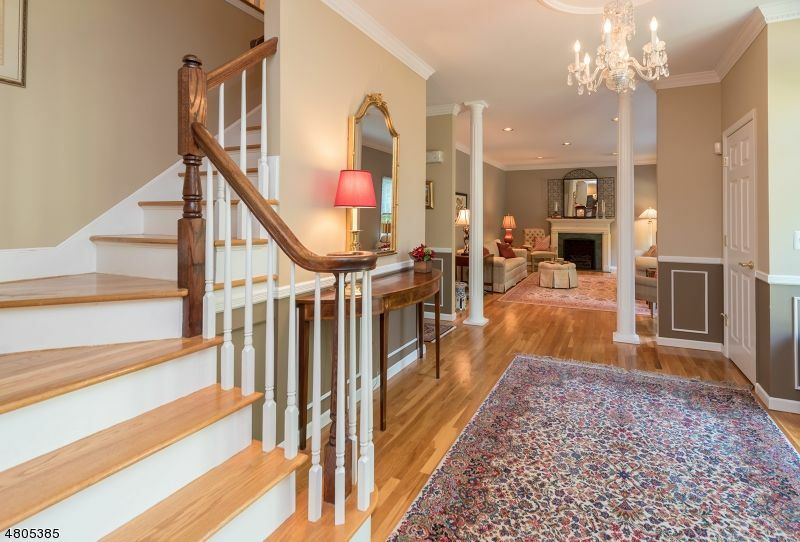 Meticulously maintained center hall colonial shows pride of homeownership in every detail. 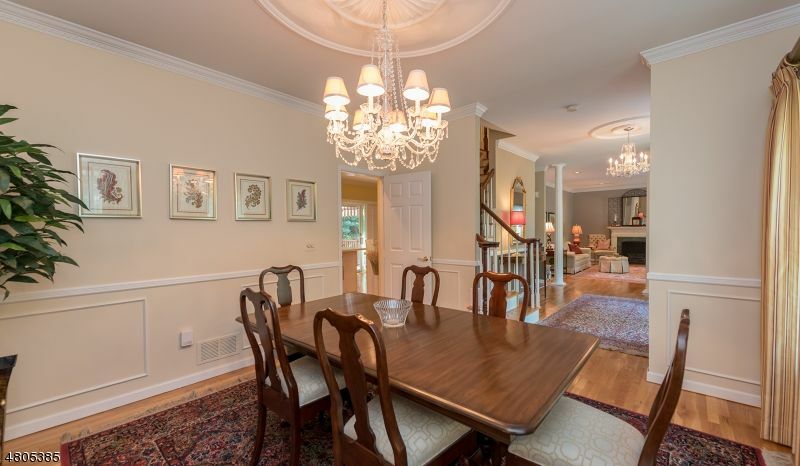 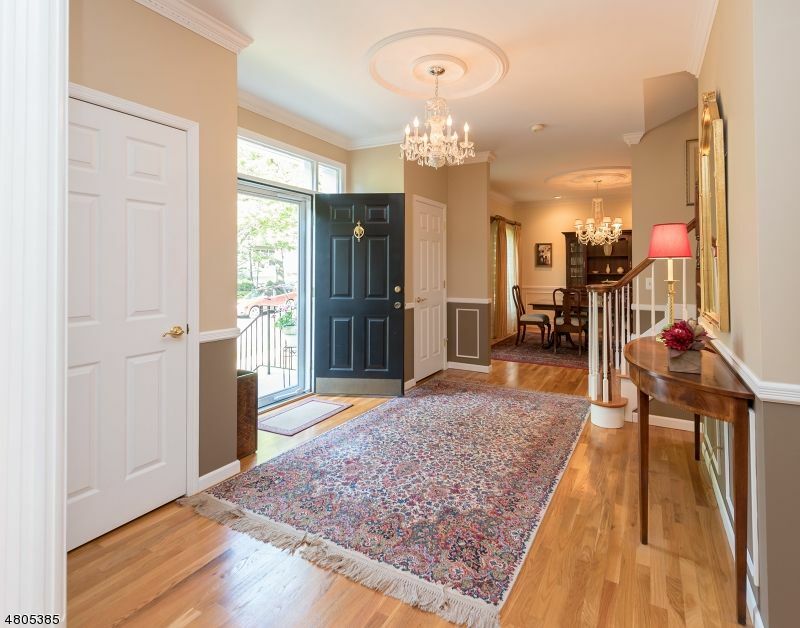 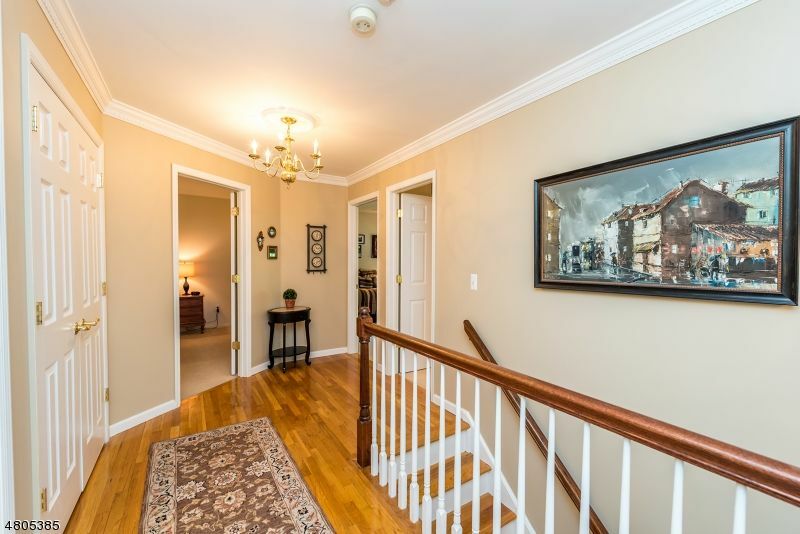 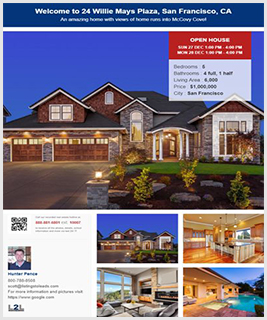 Enter into the gracious foyer set between the formal dining room and living room. 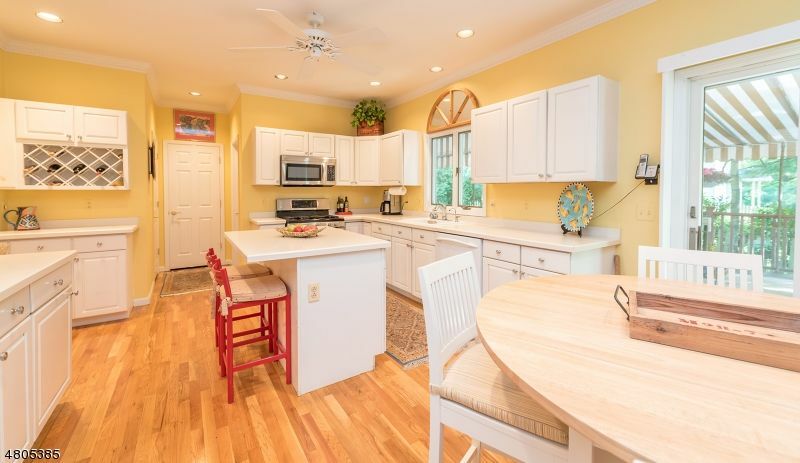 A large eat in kitchen opens to the family room with a gas fireplace and easy access to the covered deck which is perfect for entertaining or simply enjoying the thoughtfully landscaped backyard. 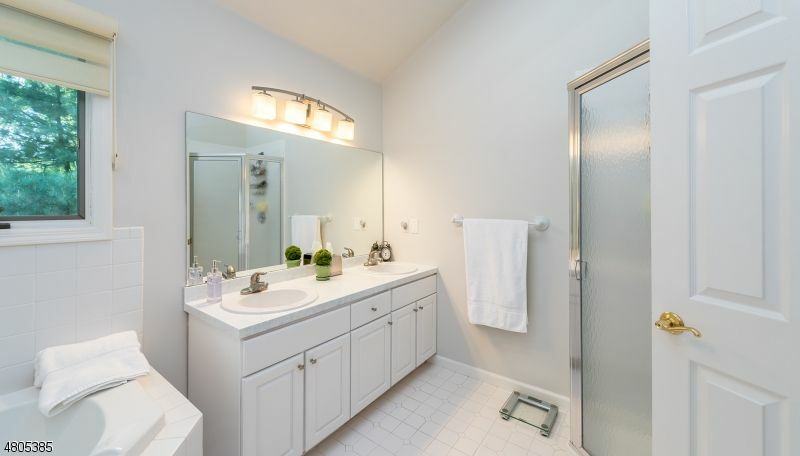 A powder room and laundry room complete the first floor. 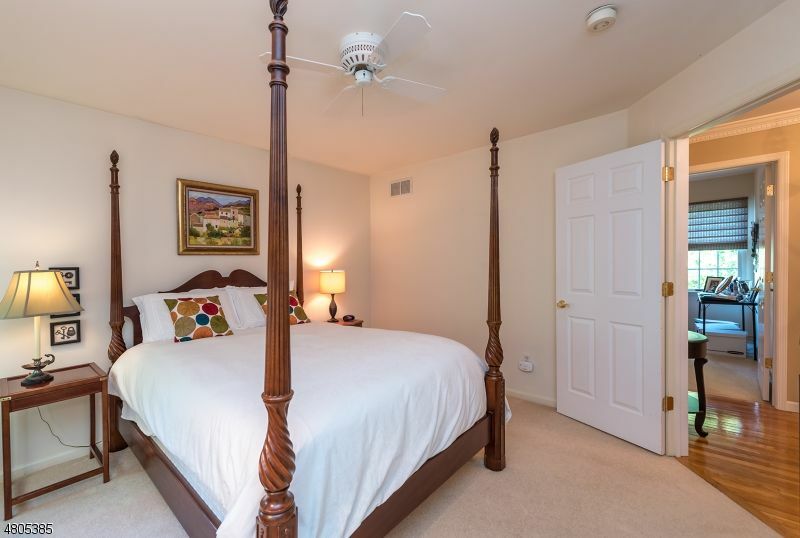 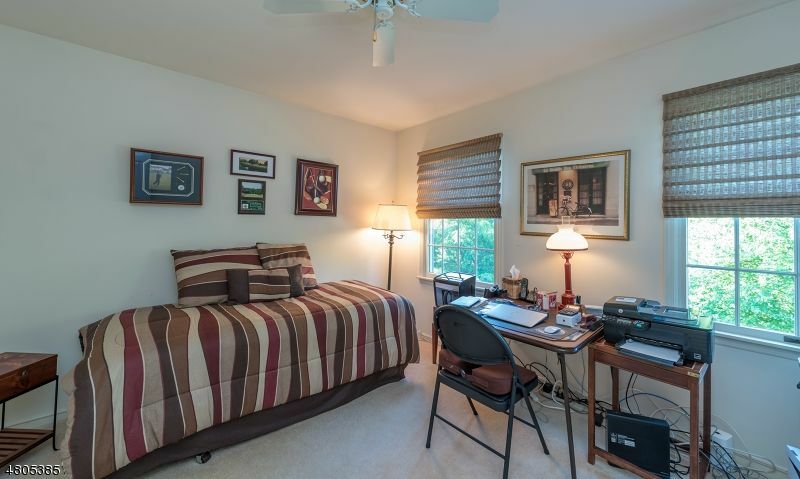 The bedrooms with generous closets and main bath are located on the second floor. 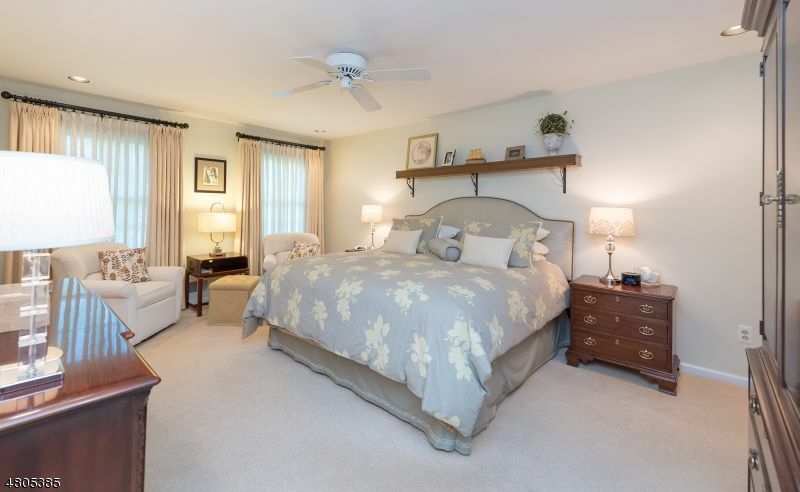 The tranquil master bedroom features a walk in closet and en-suite with jetted tub, shower, double vanity, vaulted ceiling and skylights. 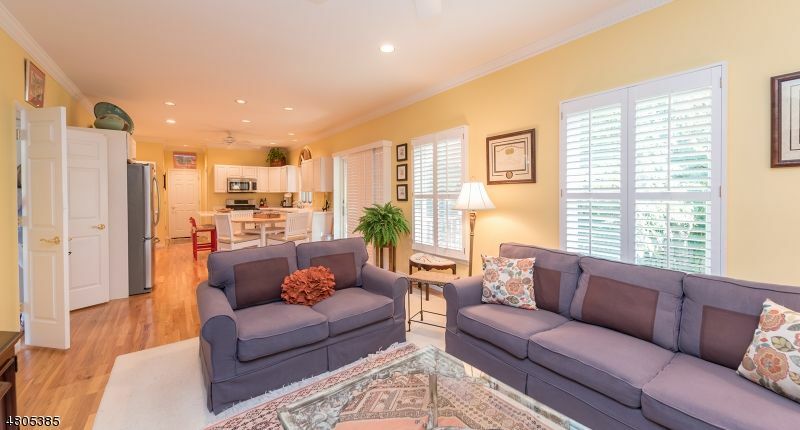 Spacious and sunlit rooms throughout the house. 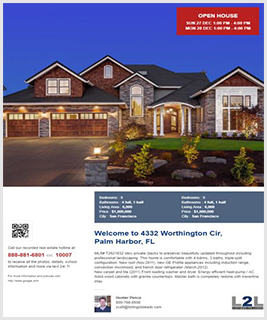 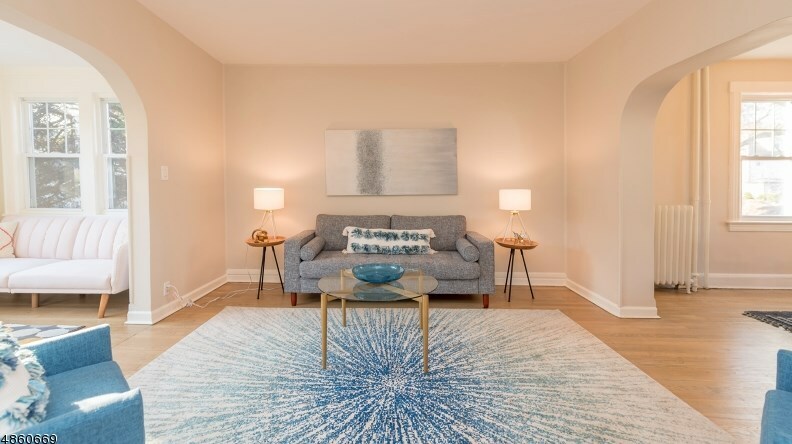 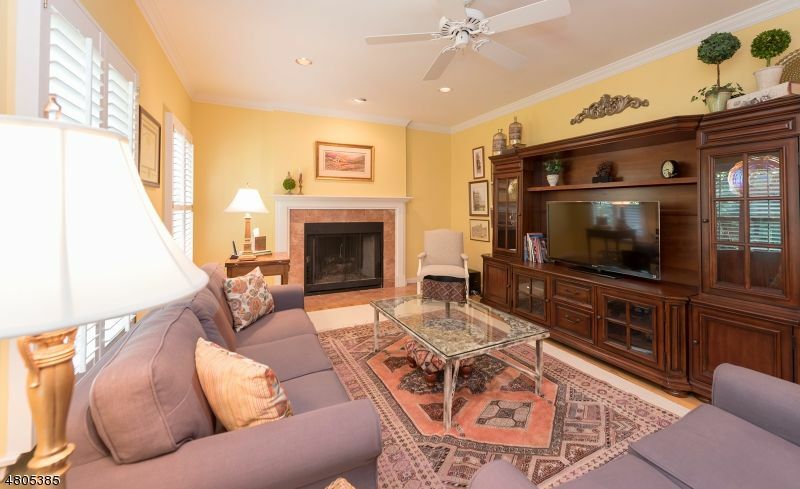 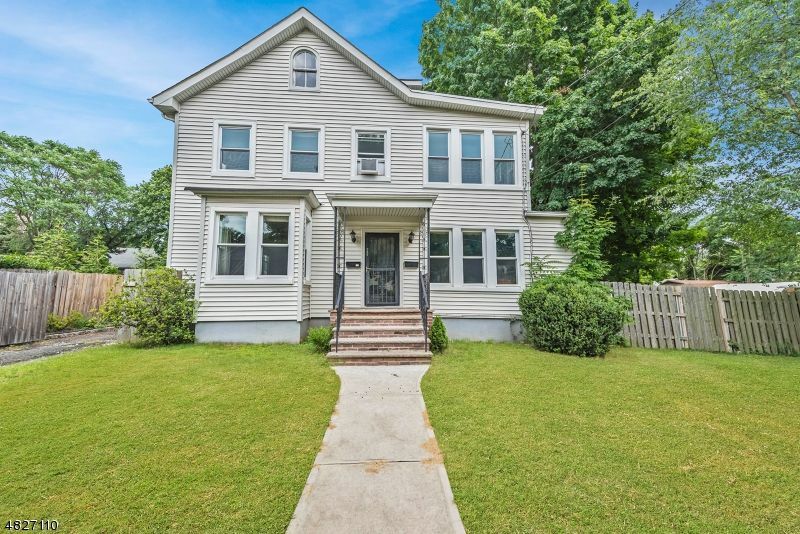 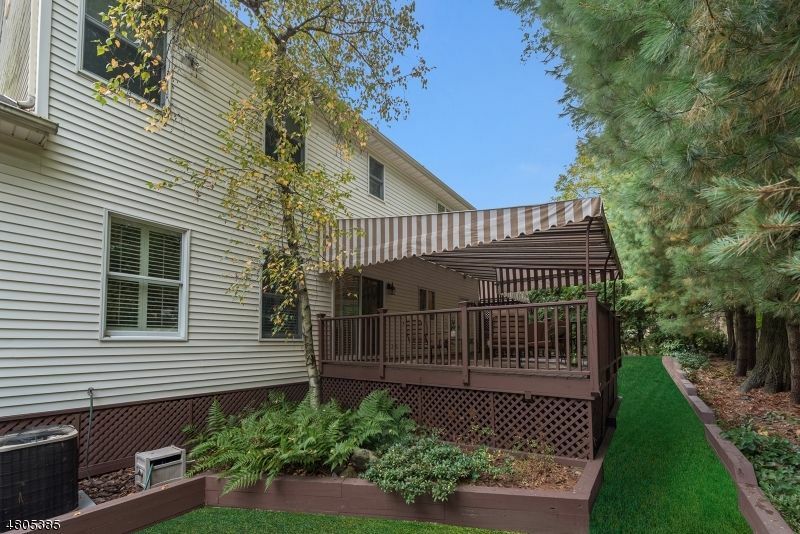 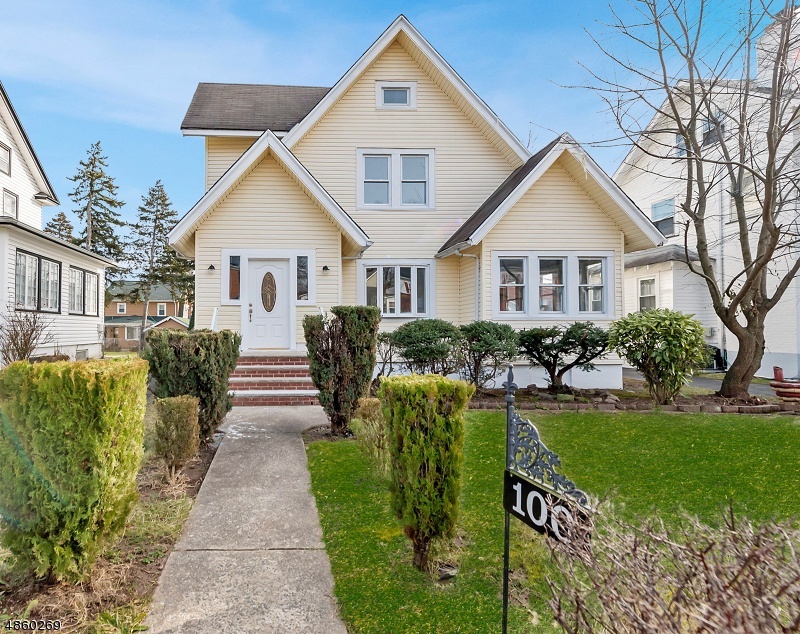 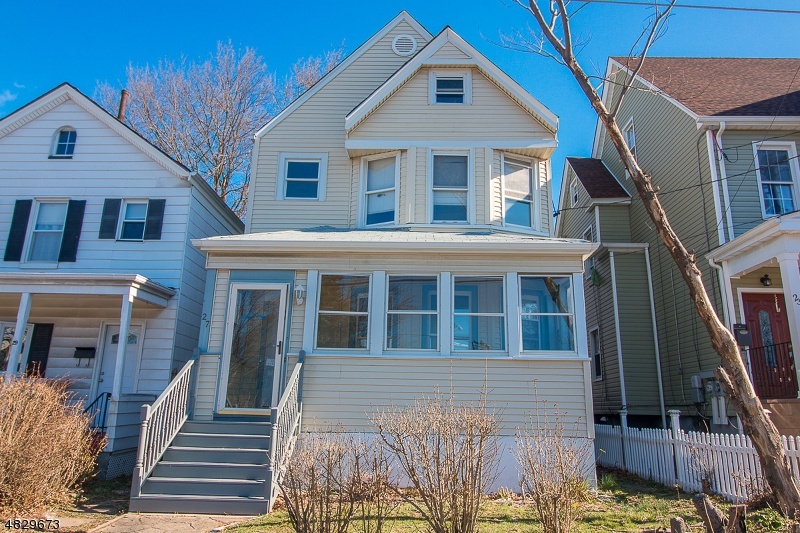 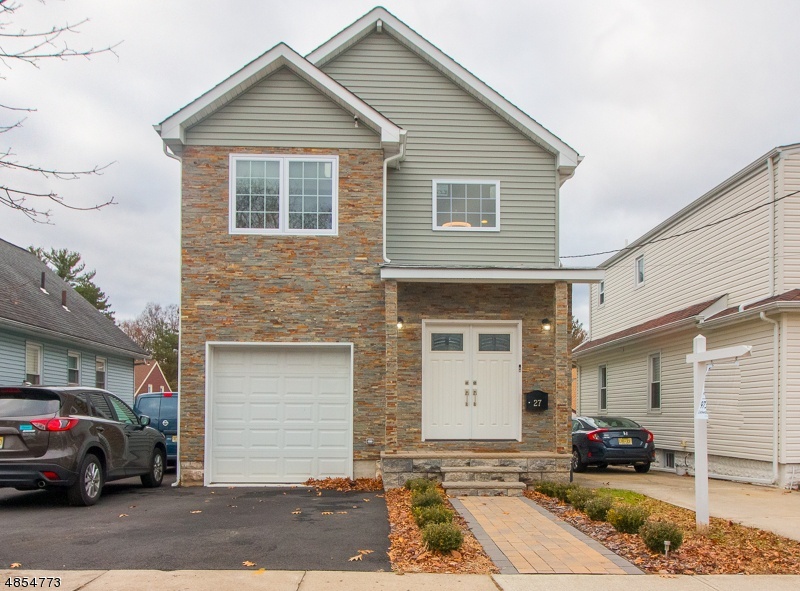 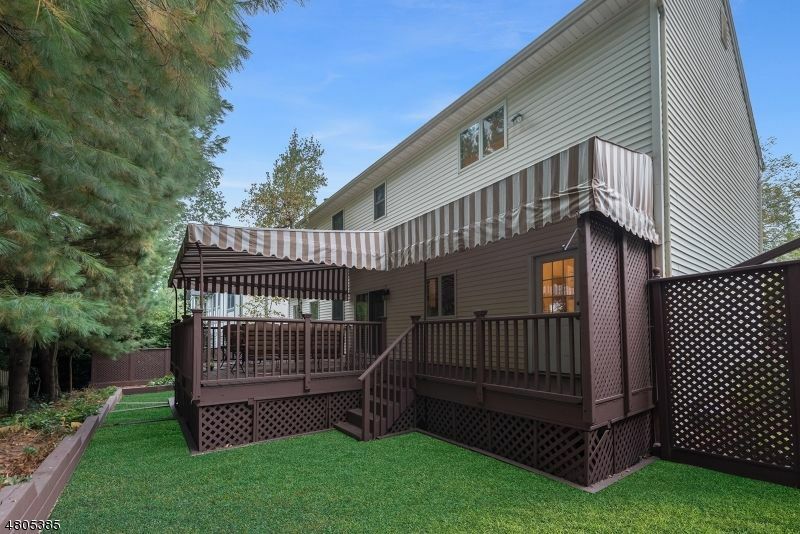 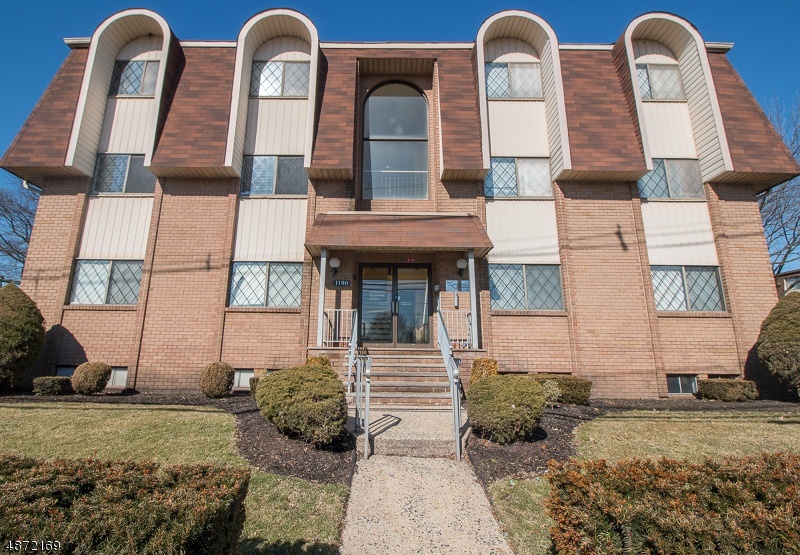 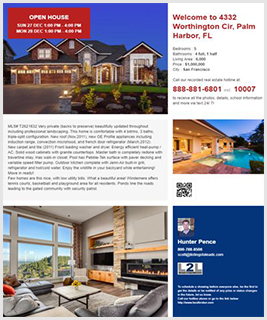 Other highlights include central AC (brand new HVAC), new roof, sizeable two car garage with plenty of storage and large basement with high ceilings.